2Q18 results boosted by forex gain. Trade war tension has created margin pressure within the supply chain. FY18F/FY19F earnings cut by 23%/29% to account for lower margins. Maintain HOLD, Target Price reduced to S$1.21. Margin pressure within the supply chain. The recent trade war between the US and China has created uncertainty and margin pressure within the supply chain. Hi-P is not spared. Though demand is still expected to be healthy at least for FY18F, earnings would be hit by lower margins. The management is guiding for similar revenue but lower profit for FY18 as compared to FY17. Higher 2Q18 revenue but net profit hit by lower margins. 2Q18 revenue gained 8% y-o-y and 7.4% q-o-q but net profit of S$12.3m (-18.7% y-o-y, +21.9% q-o-q) was affected by lower net margin of 4.1% vs 5.4% in 2Q17, partly offset by forex gain as compared to forex loss in 1Q18. Where we differ: We were the first broker to initiate coverage on Hi-P.
We like Hi-P for its ability to ramp up production to ride on the cycle, strong cash-generating capabilities and exposure to the Internet of Things (IoT) segment. However, we are now adopting a neutral stance on lower earnings visibility. Hi-P registered 2Q18 revenue of S$302m (+8.0% y-o-y, +7.4% q-o-q). 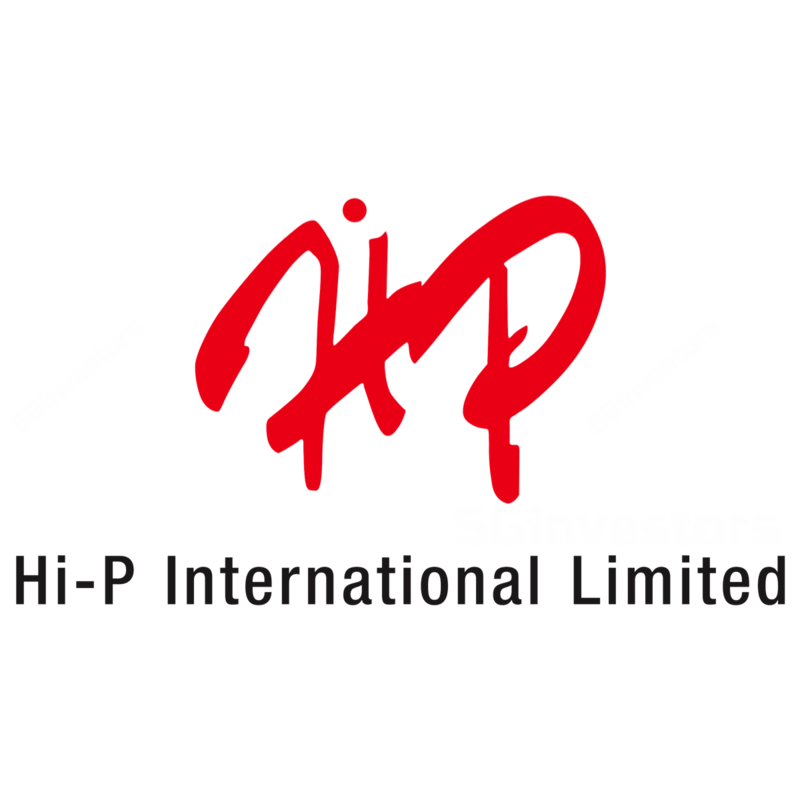 For this quarter, Hi-P reported a forex gain of S$1.7m (vs forex loss of S$13m in 1Q18) due to the appreciation of USD against the RMB and SGD. Net profit came in at S$12.3m (-18.7% y-o-y, +21.9% q-o-q). For 1H18, net profit was roughly in line, accounting for 20% of our current FY18F forecast, similar to 1H17's 19%. Gross margin declined 2.4ppts to 9.8% as compared to 2Q17, attributed to a change in product mix and more competitive pricing while net margin eased to 4.1%, vs 5.4% in 2Q17. Hi-P faced rising competition, especially from emerging competitors in China, and also a more challenging business environment and difficult business conditions as a result of the trade war. Hi-P’s robust core business operations continued to generate positive operating cash flows amounting to S$53.5m for 1H18. This contributed to a strong cash balance of S$257.8m as at 30 June 2018, with net cash of S$62.4m. Smartphone shipment in 2018 to ease 0.2% y-o-y; IoT to register 13.6% CAGR over 2017-2022. According to the International Data Corporation (“IDC”), the worldwide smartphone market will reach a total of 1.46bn units shipped in 2018, down 0.2% from the units shipped in 2017. From there, shipments will reach 1.65bn units in 2022, the final year of the IDC’s forecast period, resulting in a compound annual growth rate (CAGR) of 2.5%. Within the IoT segment, the IDC expects spending on IoT-related products to experience a CAGR of 13.6% over the 2017-2022 forecast period and reach US$1.2tr in 2022. Expect similar profit for 3Q18 vs 3Q17. Hi-P expects higher revenue but similar profit for 3Q18 as compared to 3Q17, and a stronger 2H18 vs 1H18. For FY18, the group expects similar revenue but lower profit for as compared to FY17. Earnings cut to account for lower margins. Despite the seasonally strong third quarter, the trade war tension has created margin pressure within the supply chain. Hi-P is not spared. Net margins for 2Q18 eased to 4.1%, vs 5.4% in 2Q17. We have cut our earnings forecasts for FY18F and FY19F by 23% and 29% respectively to account for the lower margins. Overall, we are expecting a slight 4% y-o-y growth in revenue for FY18F but net profit to drop 29%. The 3Q18 figure is still expected to be at least comparable to 3Q17 but 4Q18 could be weaker y-o-y on the back of lower contribution from the mobile segment due to fewer new models this year compared to last year. We have lowered the valuation peg to 30% discount to peers’ average PE of 16x, vs 20% discount previously, on the back of the trade war uncertainty. We have also rolled forward earnings peg to blended FY18F and FY19F figures. Coupled with the cut in earnings, our new Target Price is S$1.21 (previously S$1.80). Maintain HOLD.